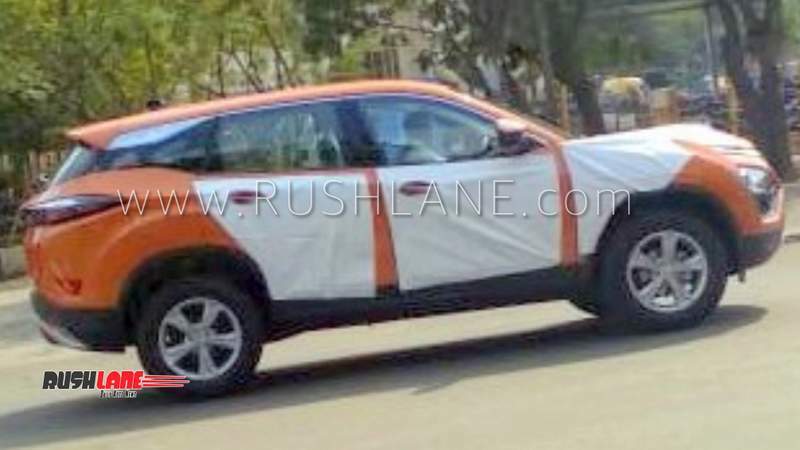 Tata Harrier SUV will launch in Jan 2019. Ahead of that, all key features and engine specs have been detailed. 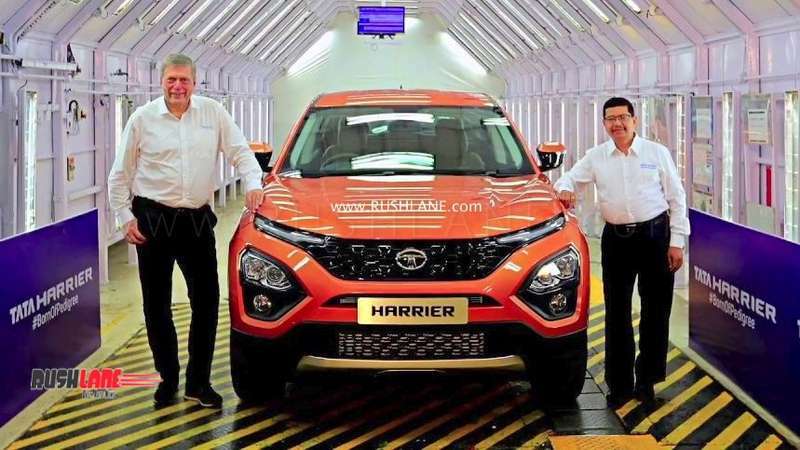 To be launched in January 2019, Tata Harrier SUV has created significant buzz in recent times. Harrier is being promoted through an elaborate marketing plan, with a continuous release of information at regular intervals to keep potential customers interested. Tata Motors has revealed quite a bit about Harrier and more info will be provided in the coming weeks. Some key things that we already know about Tata Harrier SUV are listed below. Top quality components: Harrier is a world-class SUV, as it utilizes components manufactured by world’s leading automobile companies. For example, it’s 2.0-litre, four-cylinder diesel engine is sourced from Fiat. It is the same one that powers Jeep Compass in India. However, the engine has been configured to deliver 140hp power, around 30 hp less than Compass. Reconfigured engine has been named ‘Kryotec‘, derived from cryogenic rocket engine that is known for its superior performance and reliability. Another key component is the six-speed automatic gearbox, which has been sourced from Hyundai. Harrier also gets Omega Arc platform, which is based on Land Rover’s D8 architecture. Omega Arc platform significantly improves driving dynamics and structural stability at high speeds and on rough terrain. Stylish exteriors: Based on Tata’s IMPACT Design 2.0 philosophy, Harrier looks absolutely stunning from outside. Most of the features of H5X concept have been integrated into Harrier, even though certain deign elements have been toned down for practical purposes. Advanced features: Harrier will have various advanced features such as driving modes, terrain response, all-wheel drive (top-spec trims), ESP and separate suspension on all 4 corners. With these features, Harrier will work great for off-roading. Plush interiors: Tata Motors is yet to reveal details about interiors, but going by spy shots, we can say that Harrier will have swanky interiors. Some key features include sunroof, rear AC vents, steering mounted controls, engine start/stop button, dual-tone dashboard, large touchscreen infotainment system, electrically adjustable front seats, and front and rear armrests. 5-seater and 7-seater: Harrier will be initially launched as a 5-seater SUV. 7-seater variant will be launched later and it can have some changes in design and features. Engine will be the same for 7-seater, but it will be configured to deliver more power, around 170 hp – same as Compass. Competitors: Tata Harrier will compete with Mahindra XUV500, Hyundai Creta, Jeep Compass, Renault Captur and upcoming Nissan Kicks. Price, booking and launch: Tata Harrier will be priced in the range of Rs 13-16 lakh. Bookings for Harrier are open now for Rs 30,000. Bookings can be made online or at a Tata dealership. Harrier will be launched in early January 2019 and deliveries will commence later that month.